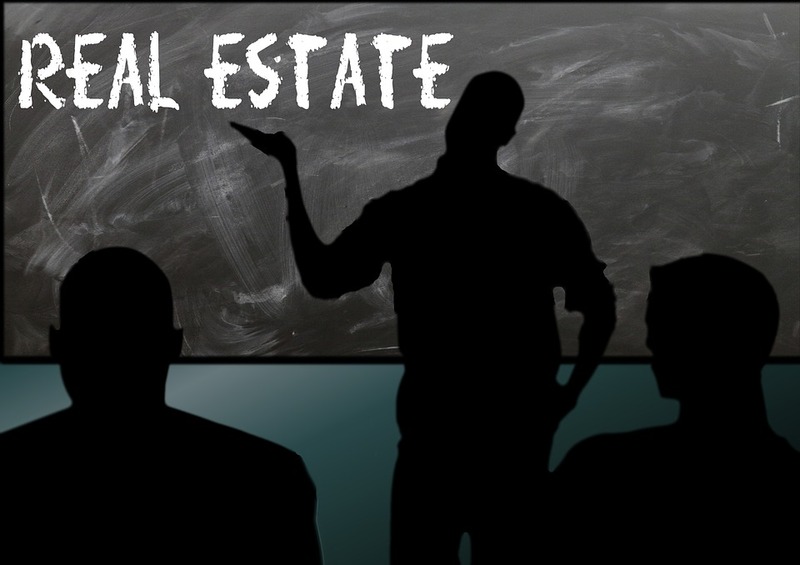 Real Estate Investing in Utah; Start Earning Passive Income! Do You Want Passive Income From Real Estate? "Truly passive income from Real Estate is like a "holy grail" for investors." Most people know that investing in Real Estate can be very profitable, but likewise, most people don't know how to best go about it. There are many different strategies and niches, and each have their own pros and cons. But what if you could work with partners who handled all the details and the busy work, while you simply sat back and earned? That is our objective for the investment opportunities we provide here at Enlighten Real Estate. We have been buying and selling Real Estate for over a decade, and we know all the tricks-of-the-trade that can make a deal profitable. We have had great success over the years, and we are looking for partners who either want to earn totally passive income by financing real estate deals, or who know where to find a good deal, but don't want to manage the process of making it happen. If this sounds like you, let us know! We want to do the dirty work of finding, buying, holding, managing, renting, fixing, and selling property, while you sit back and collect the profit! If this opportunity sound like what you are looking for, then please contact us right away, and we can start talking about how to make you money!